State Metal Industries specializes in Scrap Metal Processing. 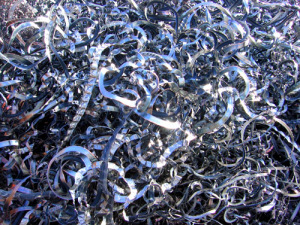 State Metal Industries specializes in Scrap Metal Processing. Scrap metal processing may seem like a mysterious process to some people. However, it is pretty simple and straight forward. Here, we will talk about how scrap metal processing works. We will also tell you about common scrap metal uses. If you have not yet started recycling your scrap metal, it is high time you did. Doing so has quite a few advantages. We will also tell you just a few reasons why this sort of recycling may benefit your business and beyond. Scrap metal processing is actually a pretty simple, but labor intensive, process. First, State Metal Industries will buy scrap metal from a scrap metal provider. If the scrap metal needs to be broken down and cleaned at all at this point, it is. The metal is then sorted by type. For example, aluminum goes with aluminum, and coper goes with copper. At this point the metal is weighed. Then, it is melted down. 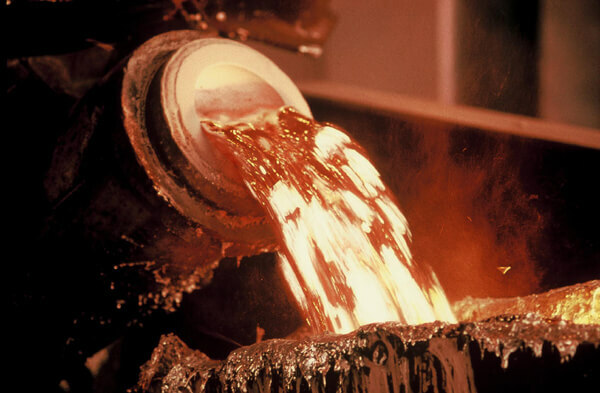 The metal is formed into very small bars called Aluminum Alloy Ingot that can be made into new things. Can be remade into steel. Reformed into meta for use in tools, cookware, and more. Various containers like tin cans, tins, and even the tops of little yogurt cups. Foil is also made from these same types of metal. Aluminum cans, like those you find soda and beer in. We truly believe that scrap metal is fantastic. Not only are there lots of scrap metal uses, but scrap metal can result in some serious payoff for businesses. Scrap metal processing helps to save precious and valuable natural resources. Water, limestone, and coal are all saved by hundreds of pounds with just a few tons of scrap metal recycled. If you are interested in learning more about scrap metal processing or selling your scrap metal, please give State Metal Industries a call at (856) 964-1510 or visit our website by clicking HERE.